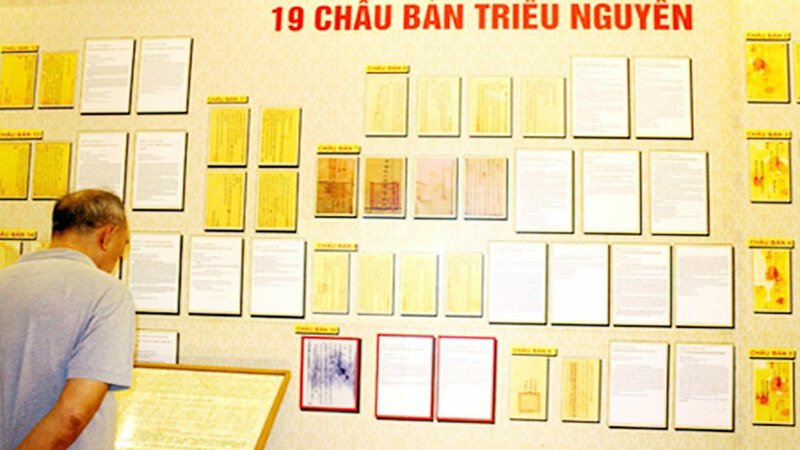 The exhibition highlighted 100 documents, items, and images of the 13 heritages in Hanoi. 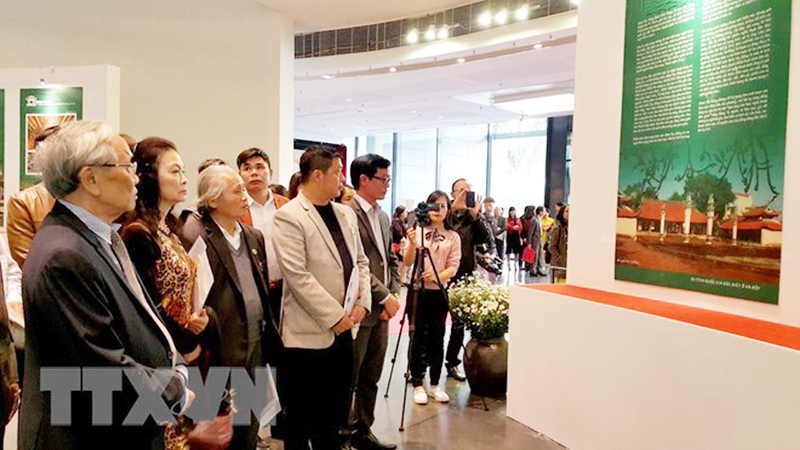 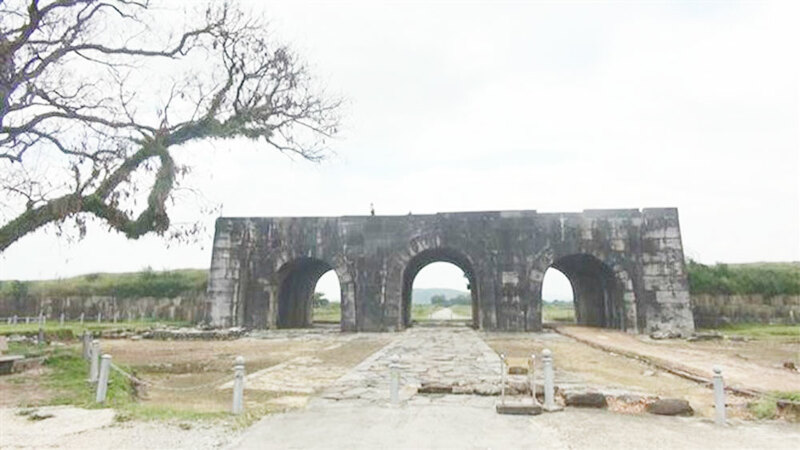 It aimed to give visitors a better understanding of the value in the architecture, culture, history, and archeology of each heritage site, thus raising public awareness of their conservation. 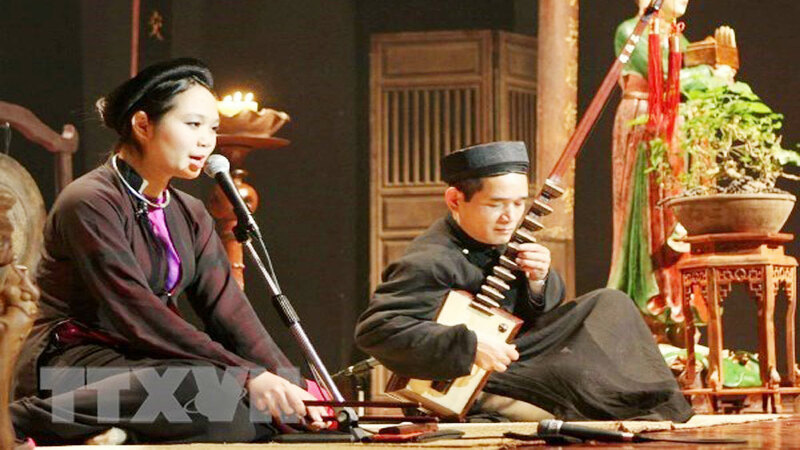 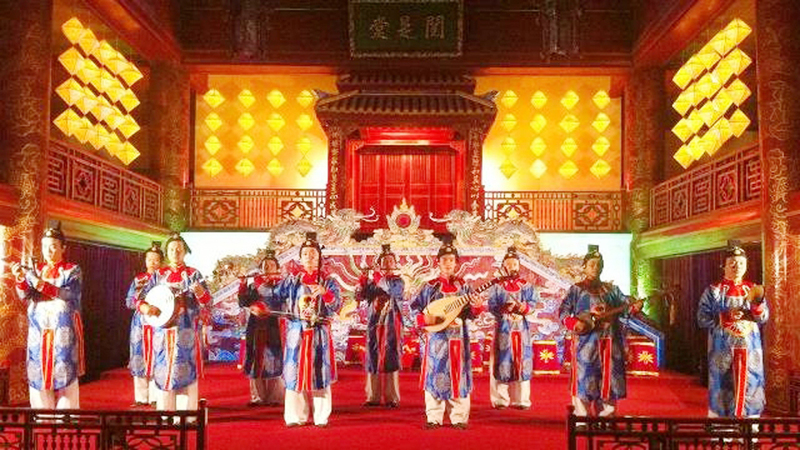 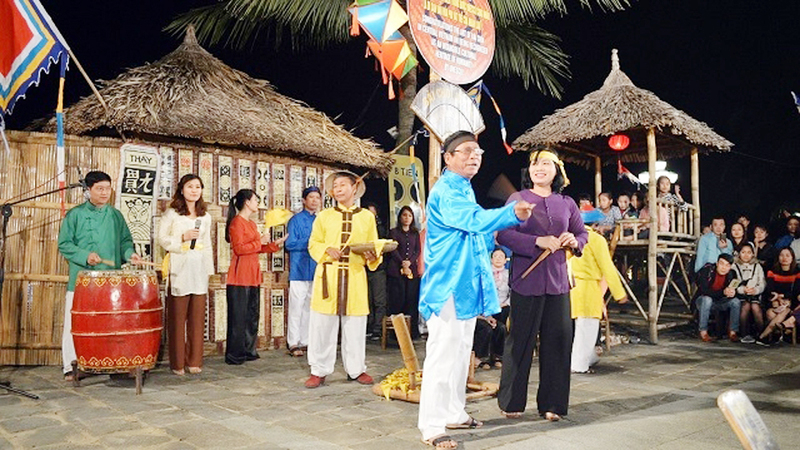 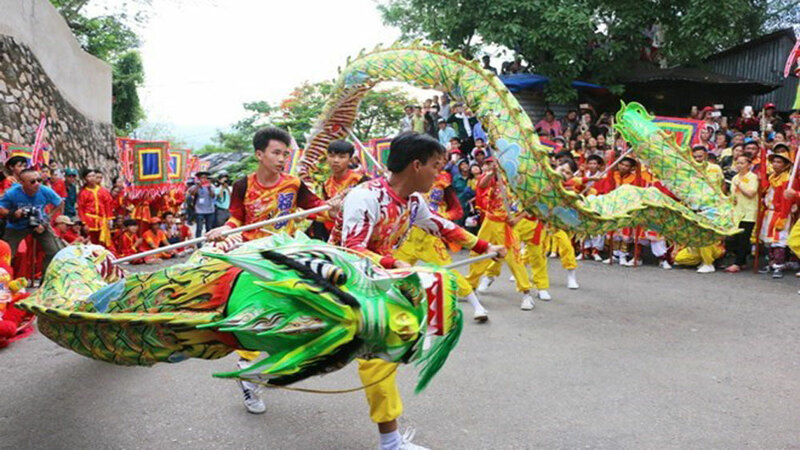 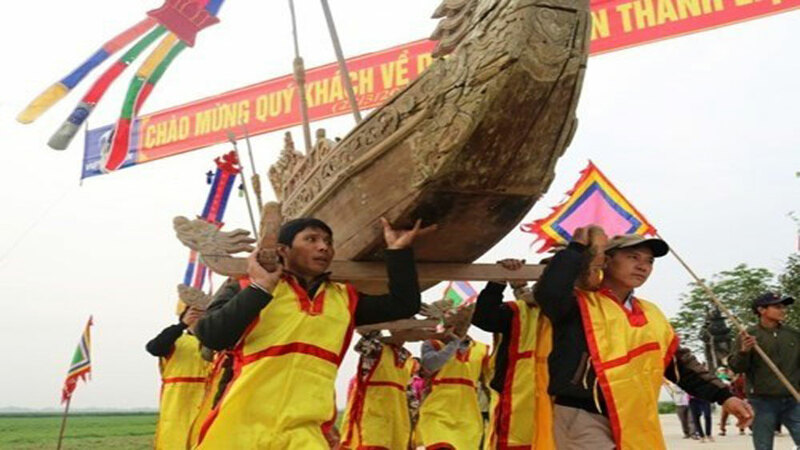 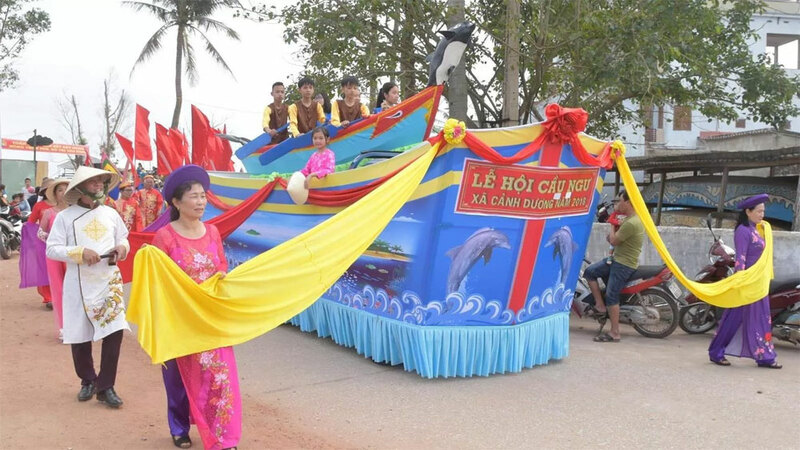 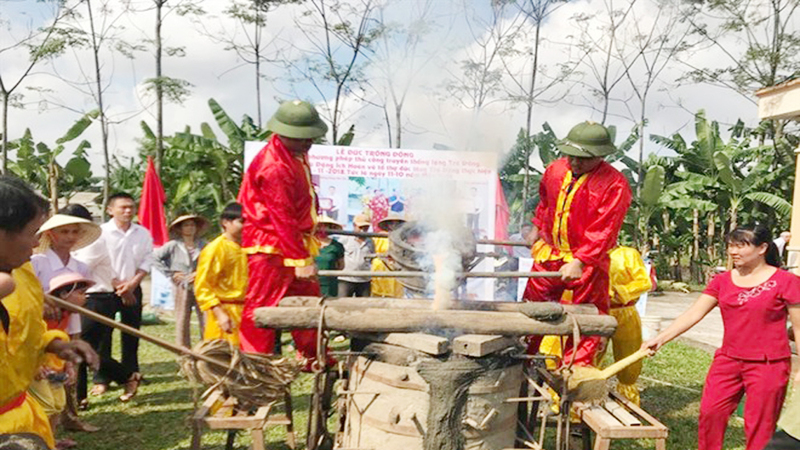 A number of other activities were also organized to mark the Vietnam Cultural Heritage Day, including folk art performances, exhibitions, and games. 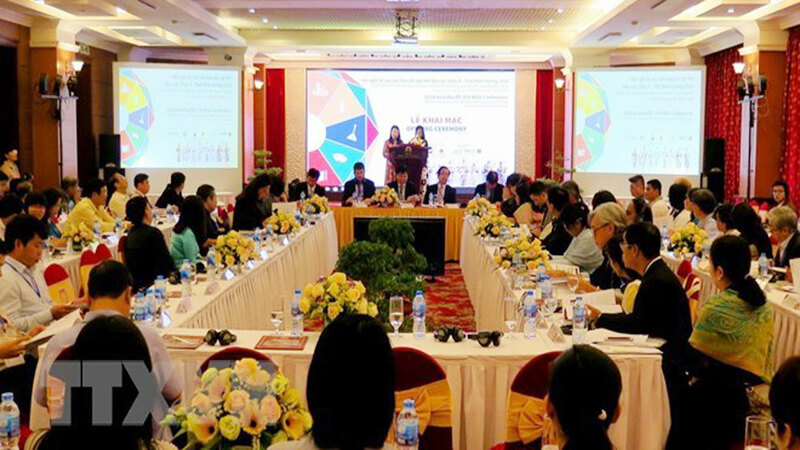 The same day, the Hanoi Department of Culture, Sports and Tourism held a meeting with people engaging in heritage preservation in the capital city, as well as experts in culture and heritage to call for their close coordination in the management, preservation, and promotion of the heritages’ values. 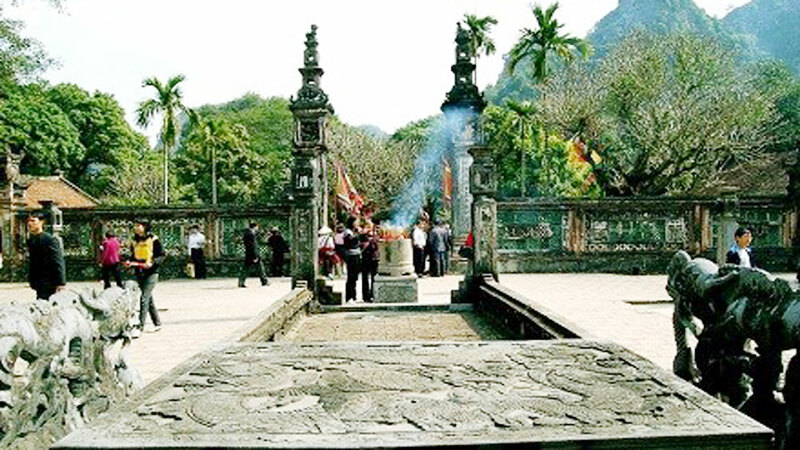 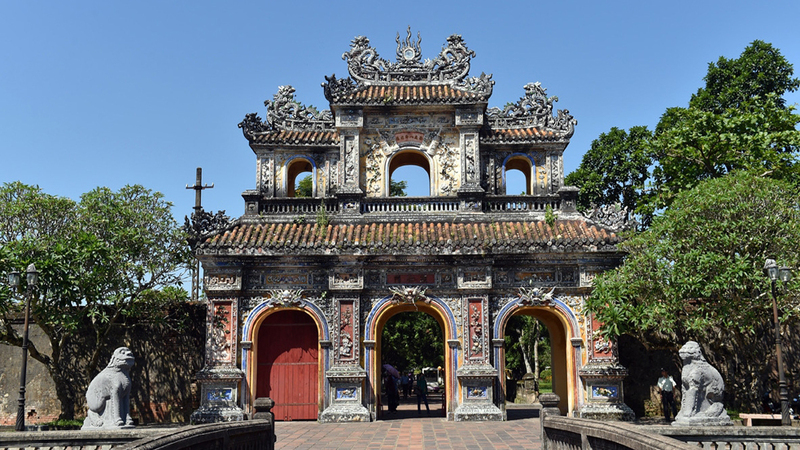 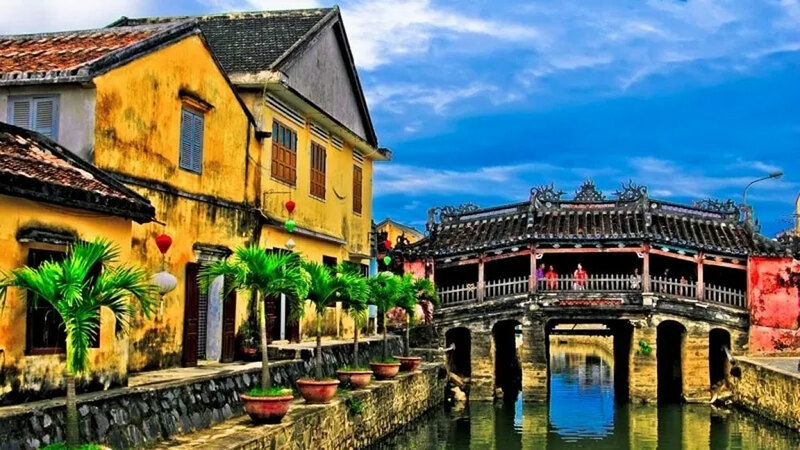 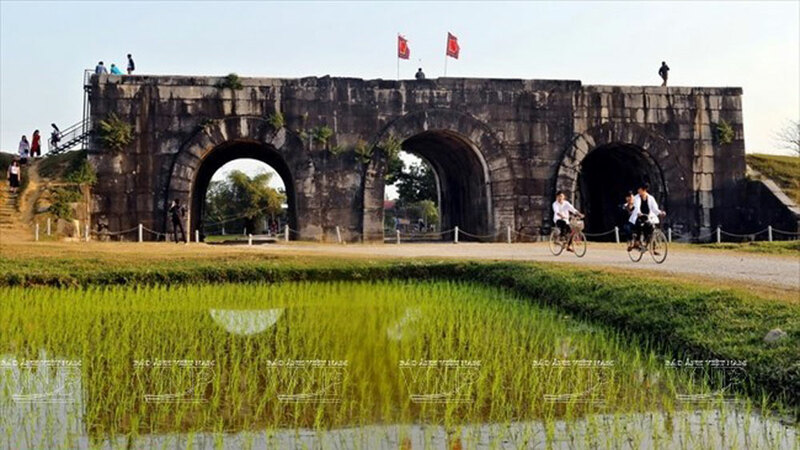 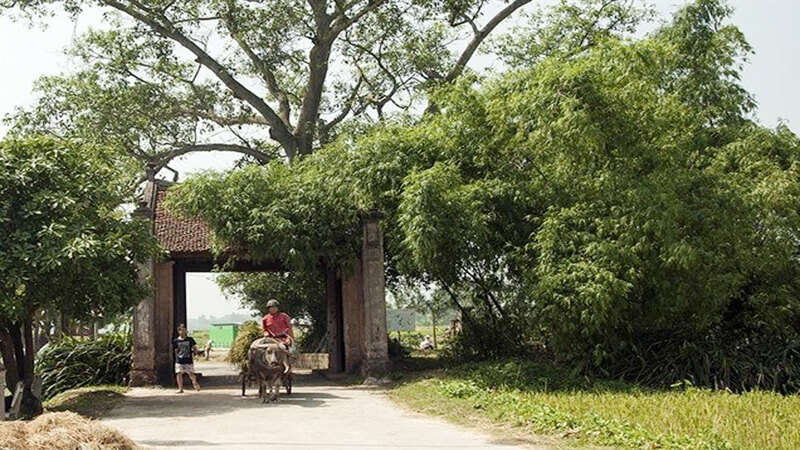 According to the department, Hanoi is home to some 6,000 relic sites and 1,700 intangible heritages. 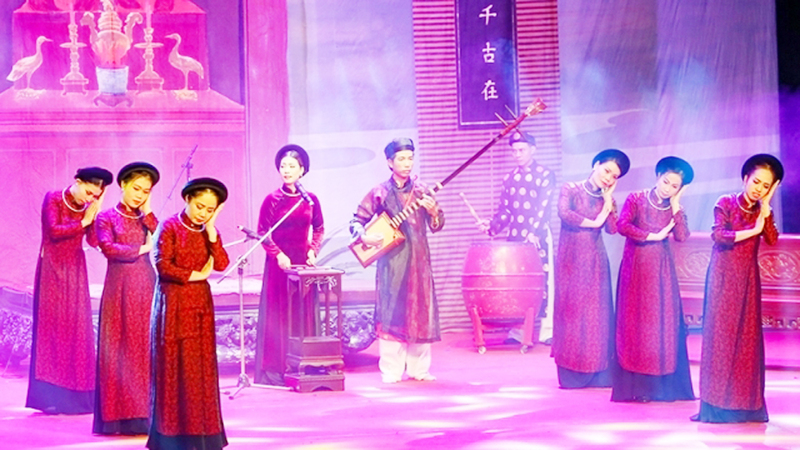 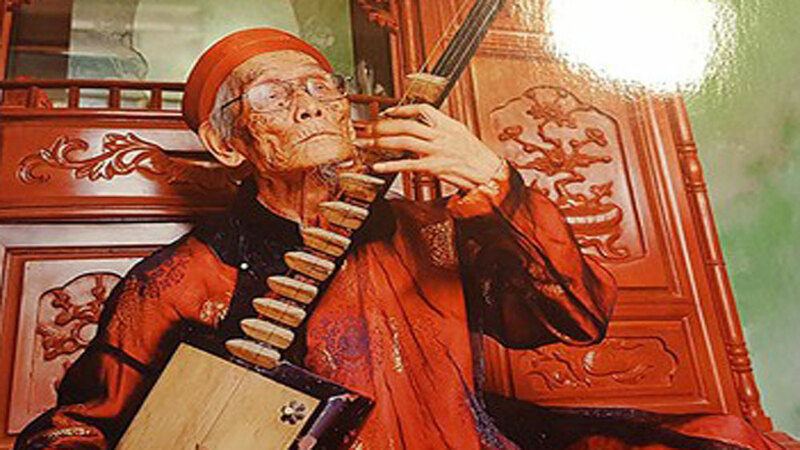 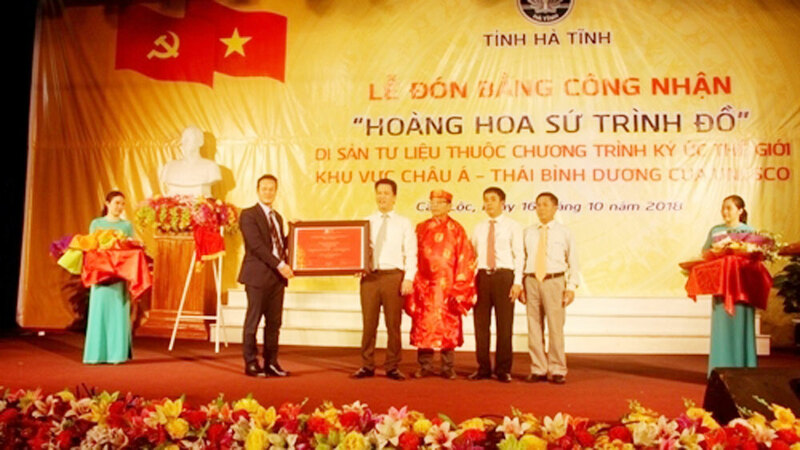 A book on Hanoi’s intangible cultural heritage in Contemporary Life was launched on November 9 at Van Mieu – Quoc Tu Giam (Temple of Literature - National University).